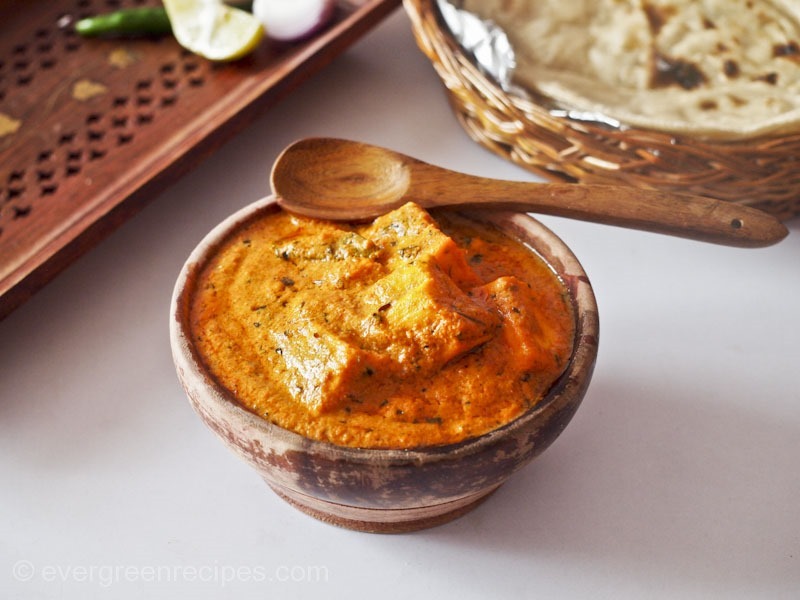 Here is the recipe of Paneer Butter Masala without the Onions and Garlic. But there is no compromise on the taste of it. Evergreen Recipes is growing. We have millions of people visiting the blog every month to search for their next recipe to prepare. And there are people with different taste and different preferences. 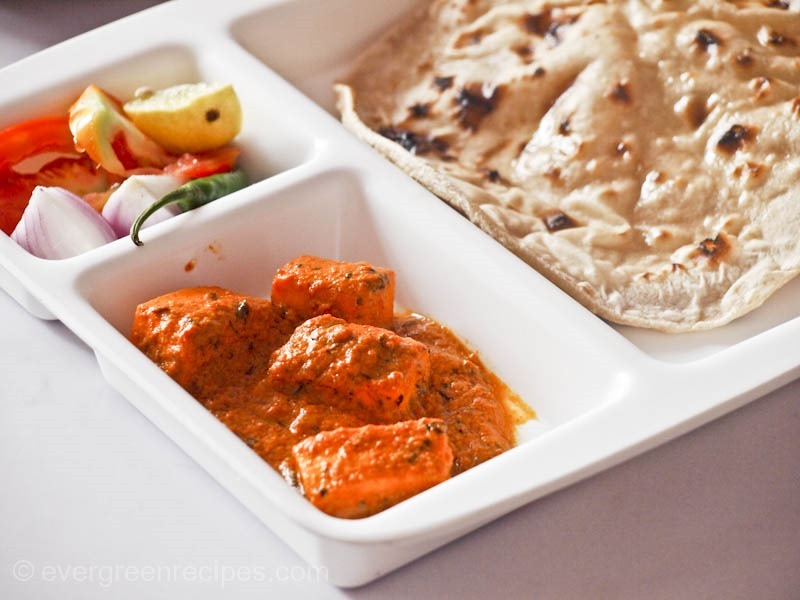 Some like to have a sugar free sweet dish, some want to have meals prepared without onions and garlic. While these tastemakers add to the deliciousness of the recipes. There is no reason why you cannnot enjoy them without these. 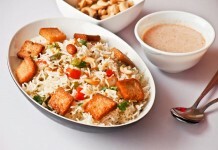 Our recipes are prepare in a way you can skip the ingredients you do not want, unless it is the key ingredient. 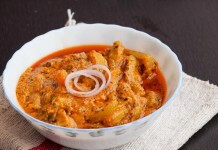 So, enjoy this Paneer Butter Masala recipe prepared without Onions and Garlic. 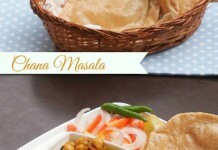 You will find the step by step process of the recipe mentioned below along with photos to guide you through the process. I really hope you will love this recipe. Enjoy. 3. Temper with cumin seeds, cardamom green, cinnamon stick, bay leaf and cloves. When the cumin seeds starts crackling, add ginger paste. Saute for a minutes till the raw smell gone from the ginger. 5. 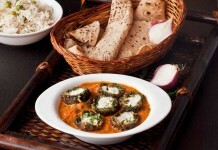 Add kasoori methi, food color, cardamom green and garam masala powder. Mix it well. Add 1/2 cup of water and salt. Mix it well with the spices. Let the gravy cookfor 2-3 minutes on a slow flame. 6. 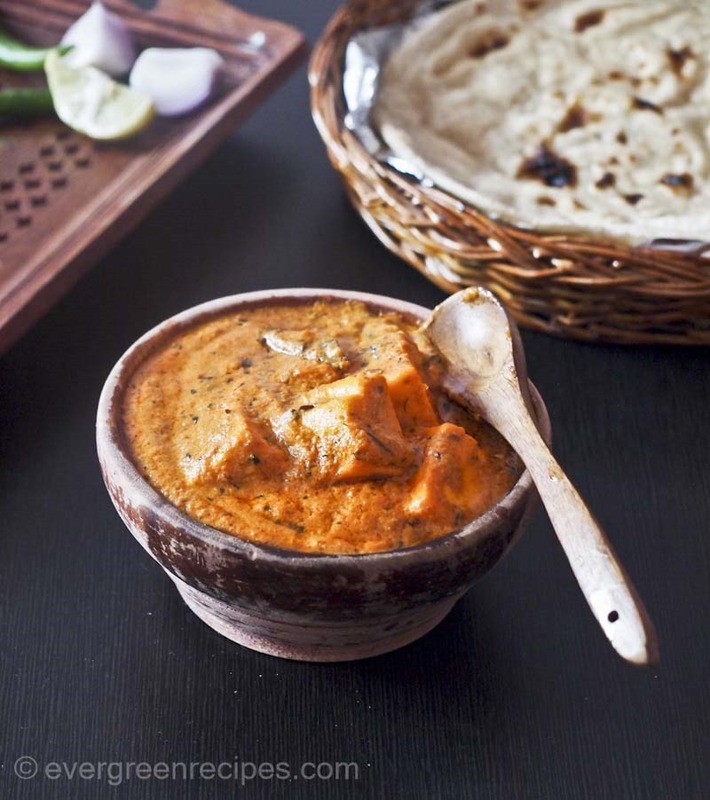 Add paneer cubes and cook covered on a medium flame for 2-3 minutes till the gravy is enough thick. Switch off the flame, add cream, mix it well. 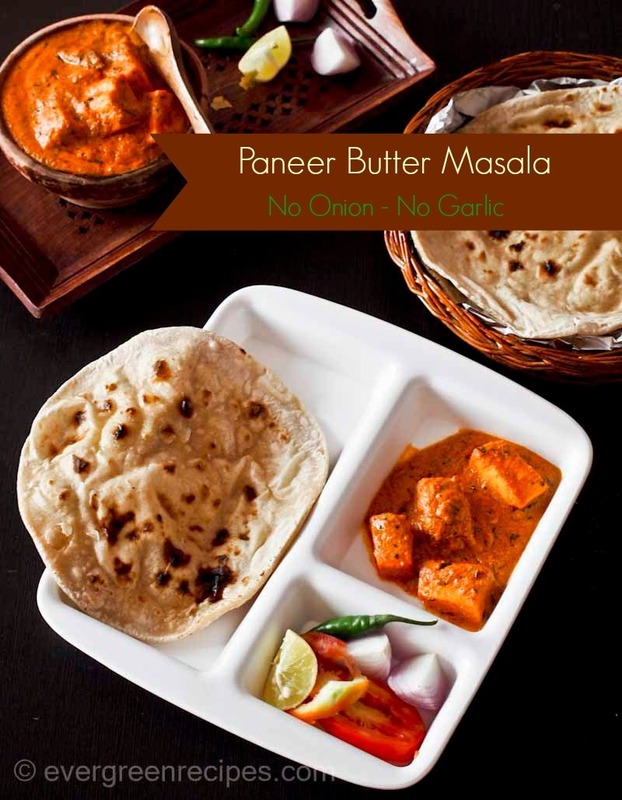 Delicious paneer butter masala is ready to serve, serve hot with naan, tandoori roti or chapatti. 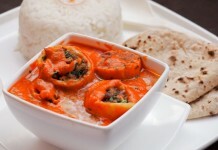 I enjoyed these with Tandoori roti. Attaching few pictures for your viewing pleasure. Enjoy them as well. :-).